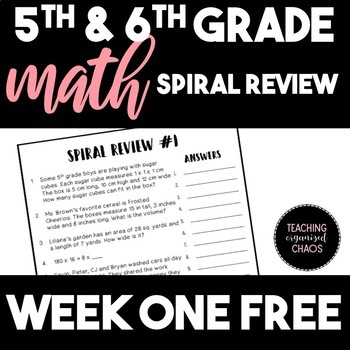 I love spiral reviews because it helps students keep those skills fresh in their mind weeks or months after they learn it! This can be used in a 5th or 6th grade classroom. 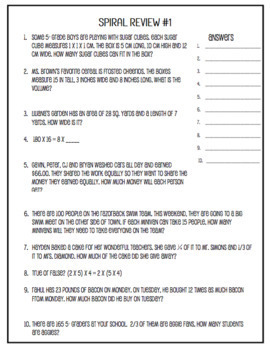 This freebie addresses TEKS: 5.3C 5.3G 5.3H, 5.3I, 5.6B.